I just have to say that I have the prettiest nieces on the planet! 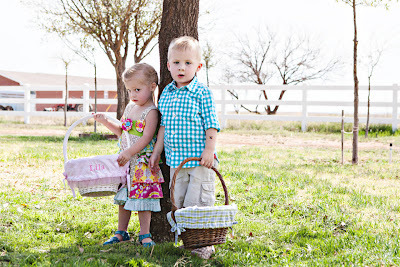 Got to photograph Joey & Hattie recently, and loved every minute! 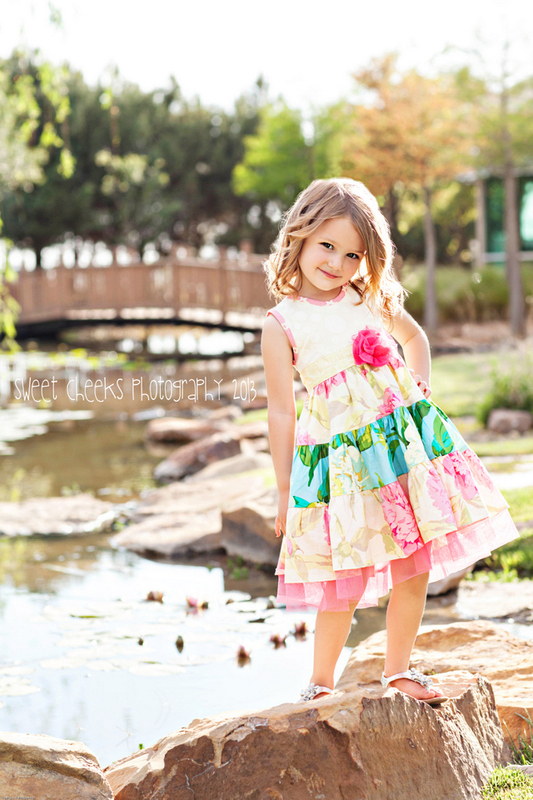 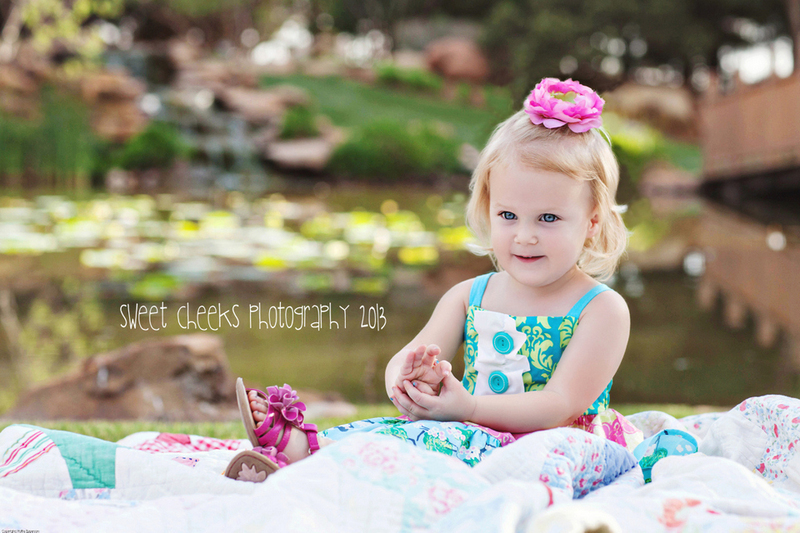 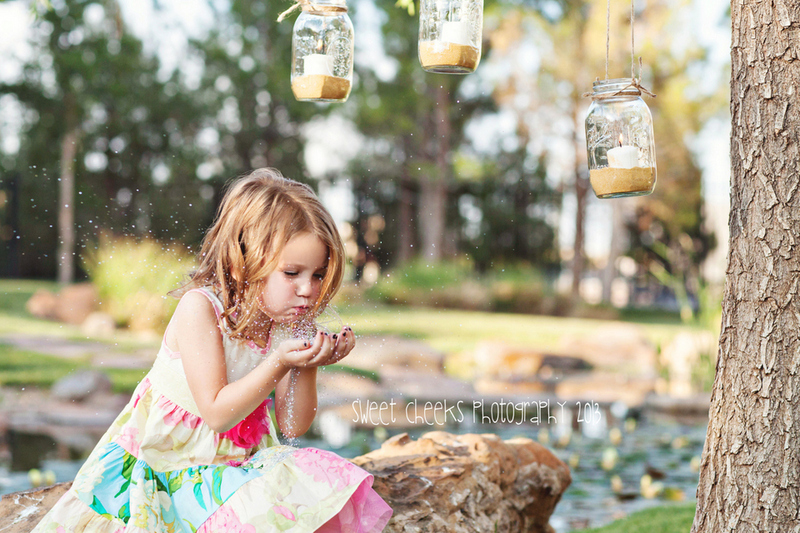 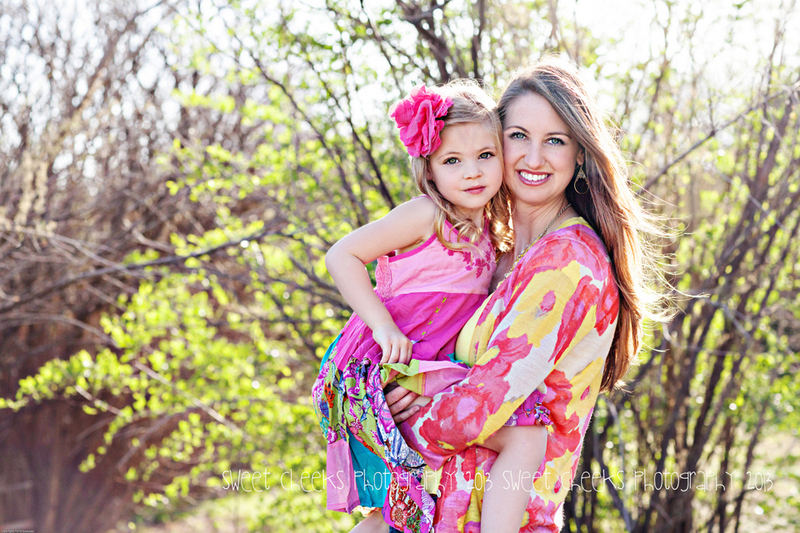 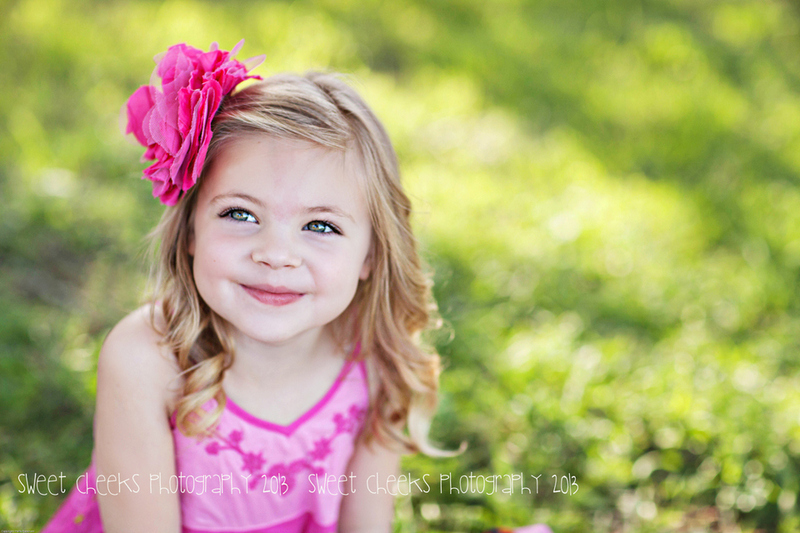 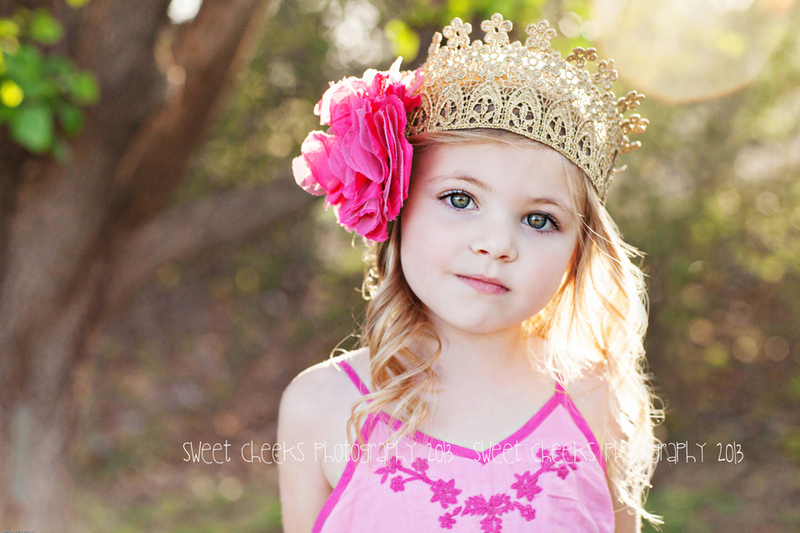 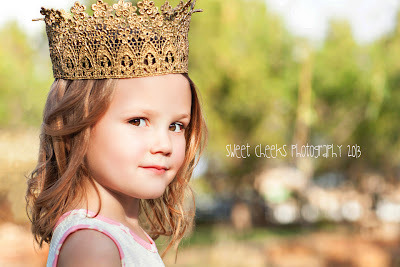 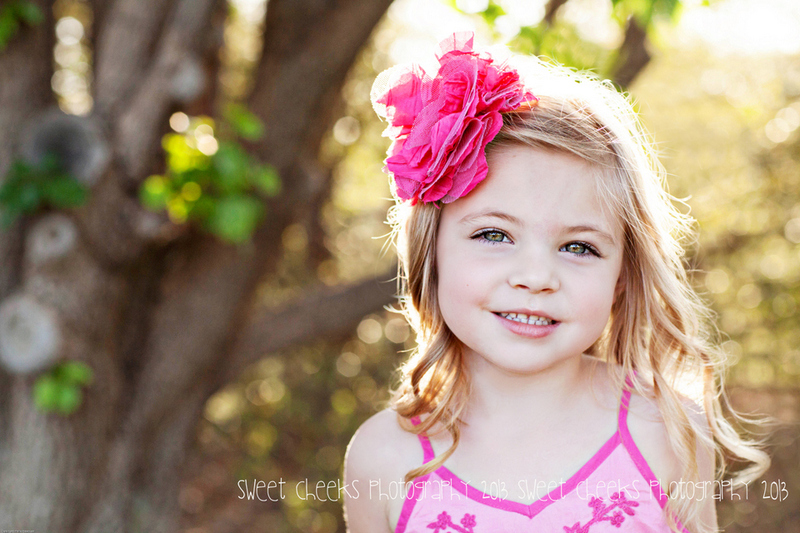 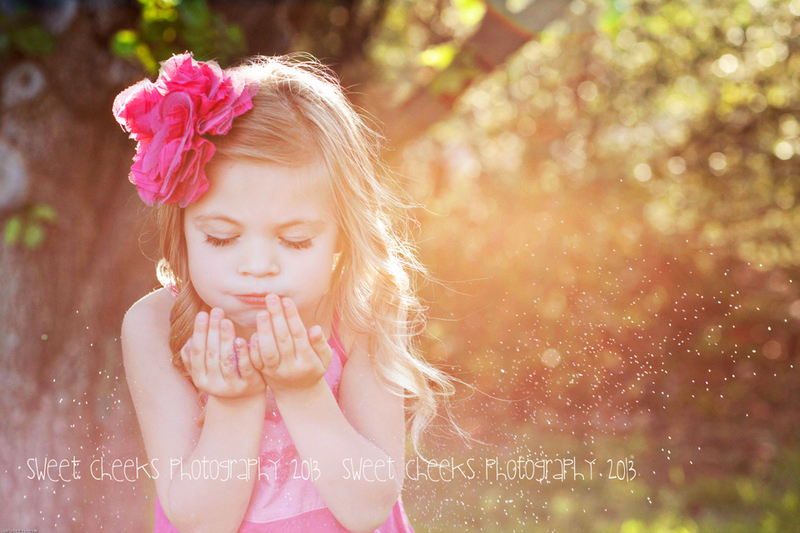 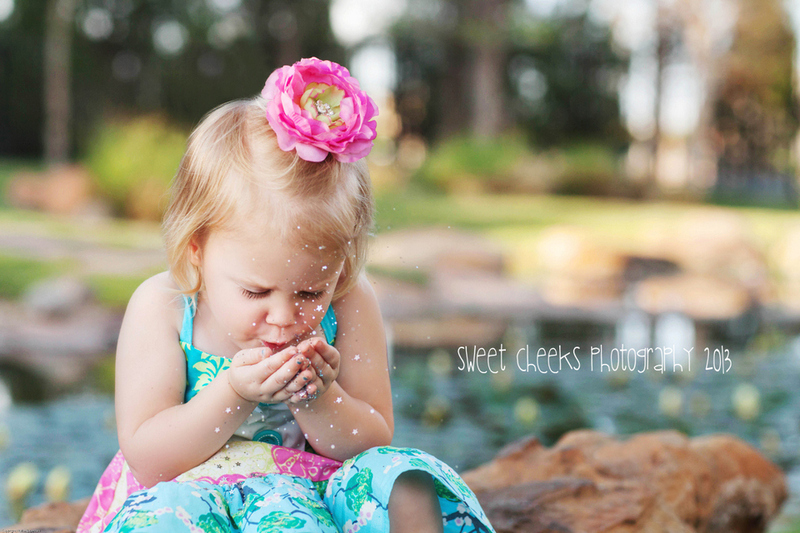 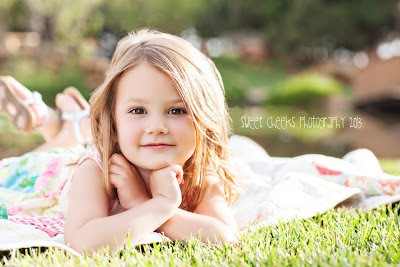 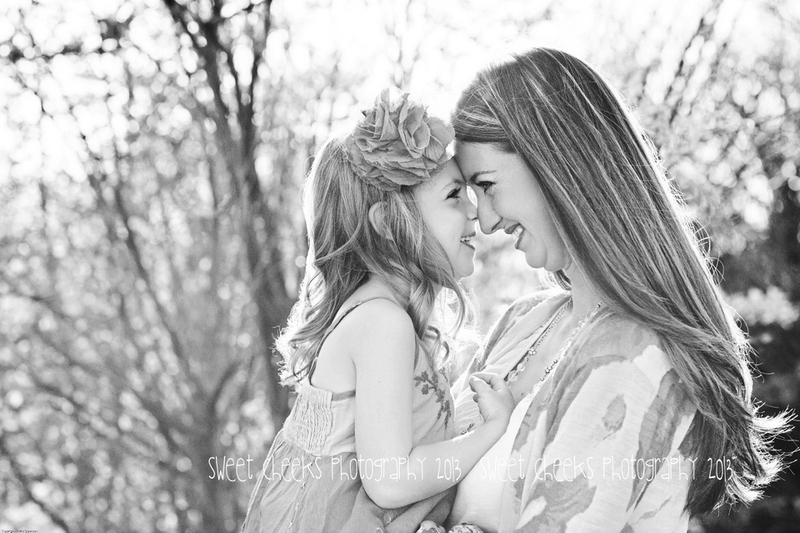 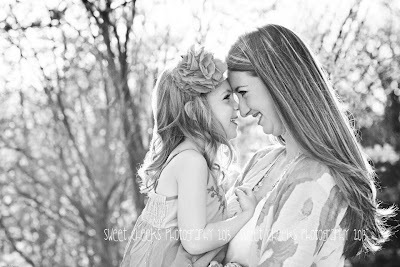 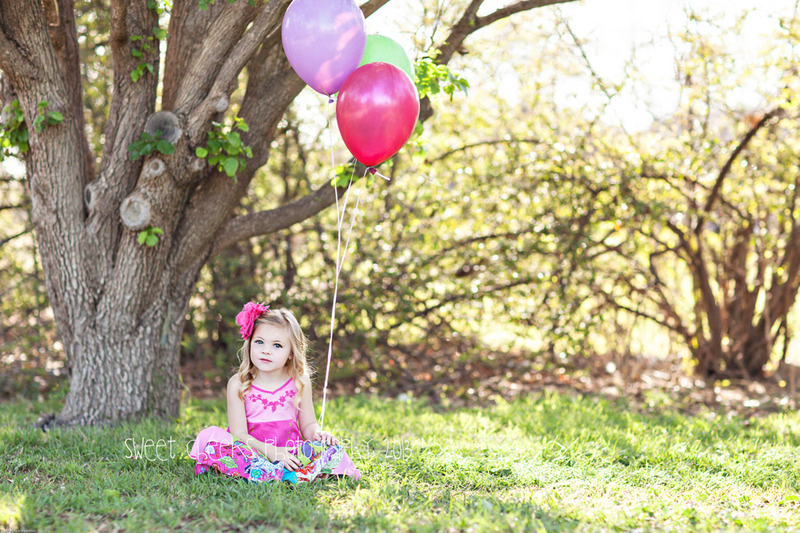 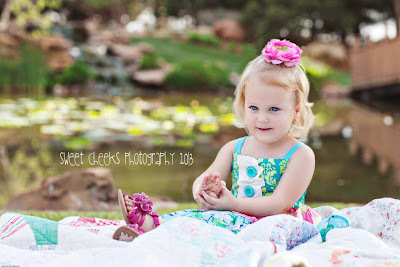 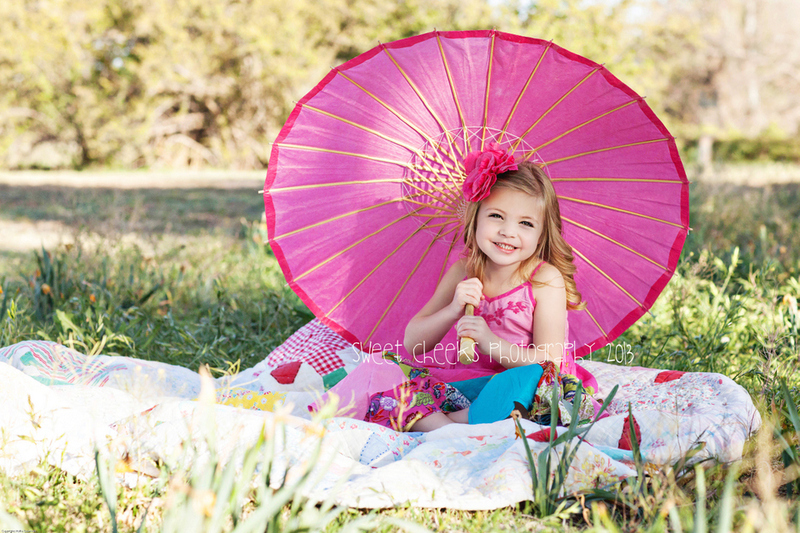 What a special treat to get to photograph my adorable niece & one of the sweetest 4 year olds I know, Ellie Kate! 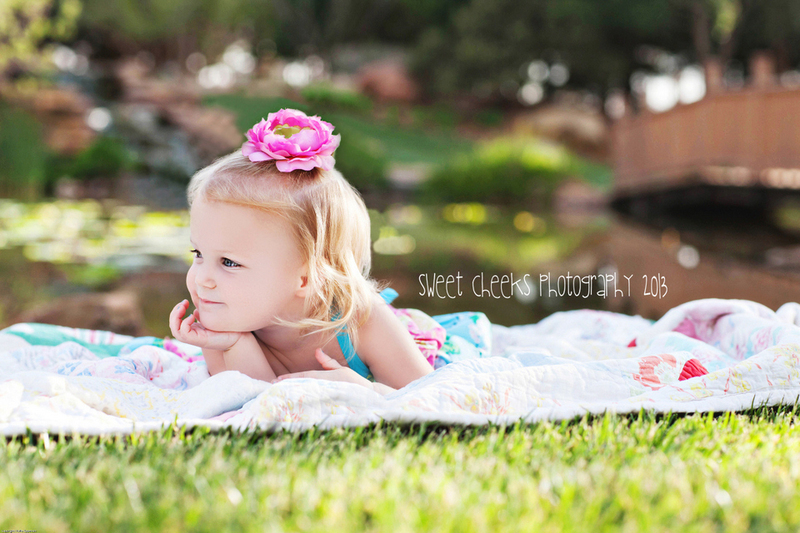 I love this beautiful girl so much & am drooling over all of these gorgeous images of her. 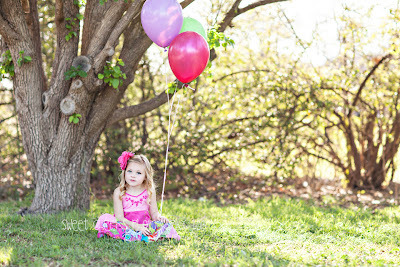 Happy 4th Birthday, Ellie! 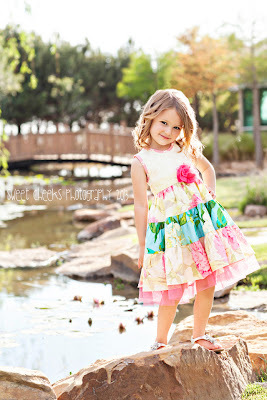 The weather in Lubbock this Spring has just been crazy! 70 degrees one day, snow flurries the next, a freeze on the first day of May...just crazy! The unpredictable weather has only amplified our Spring fever! 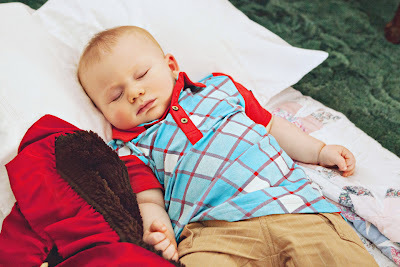 Oh, how we love warm days outside, & mama is thrilled to be able to take my camera along. 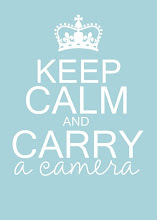 Wow, I am way behind on blogging, so forgive the photo dump. 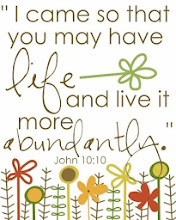 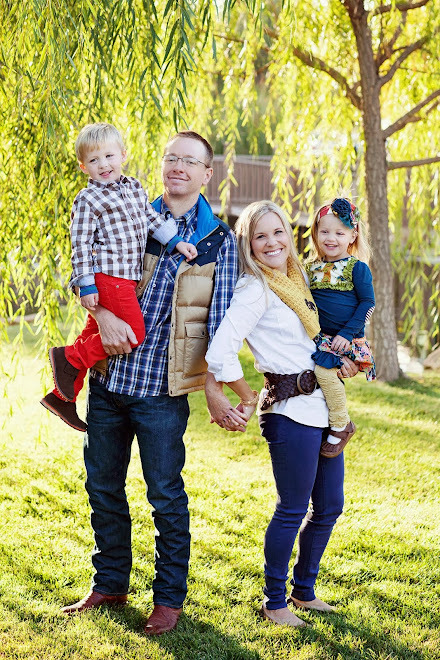 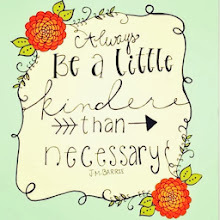 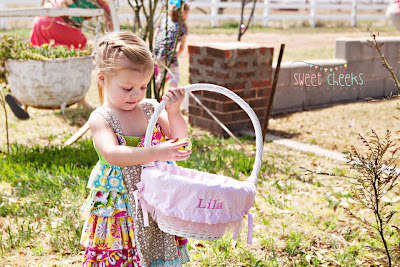 We had a wonderful Easter, despite it's belatel blog appearance. 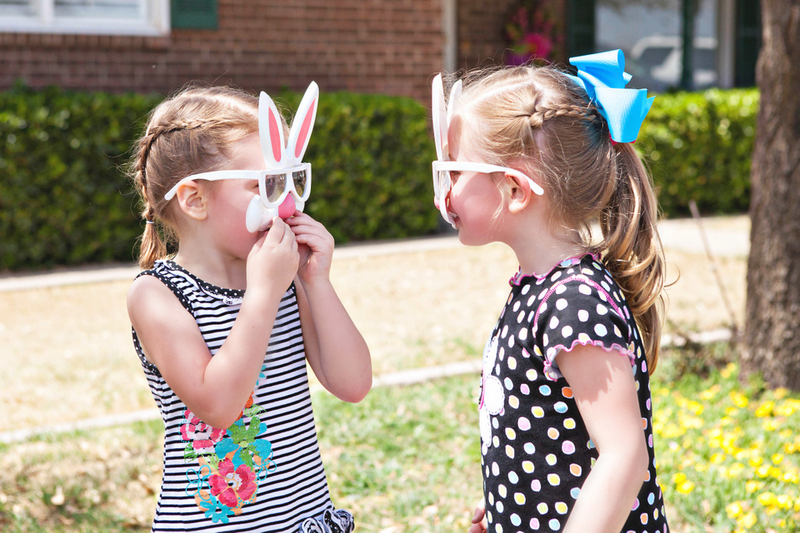 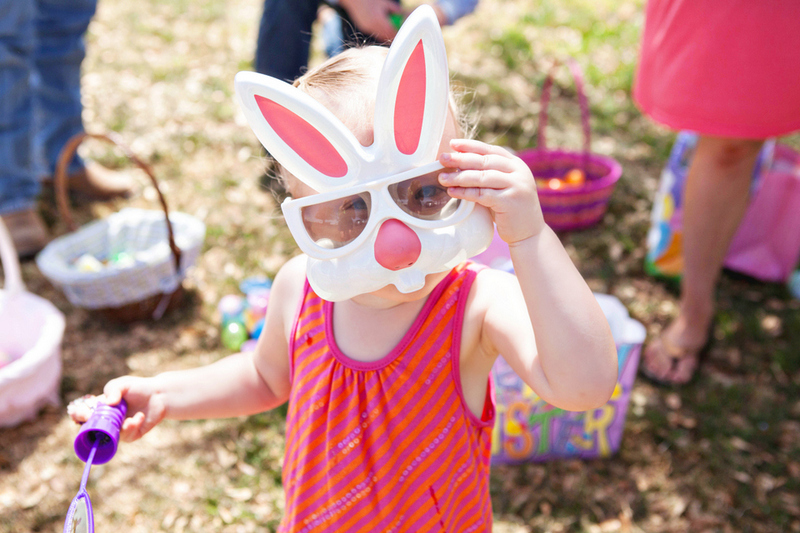 It's more fun every year watching all the kiddos take part in Mamaw & Grandad's great egg hunt! 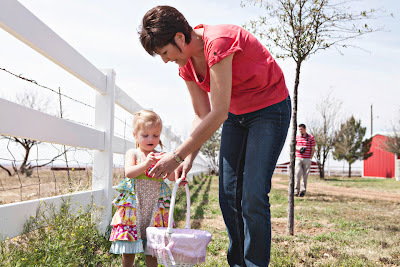 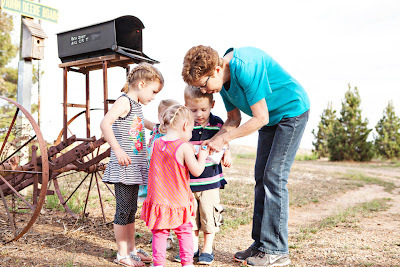 ...and a scavenger hunt with Mamaw Patsy!